Multidisciplinary team of experts in the field of psychology, finance, economics, media. Trainers are solely practitioners, most with relevant international experience. We are laureates of various awards in the field of Human Resources and Training. “What I liked the most about the training workshop was its interesting perspective on negotiation, whilst the presented techniques are very useful in practice”. 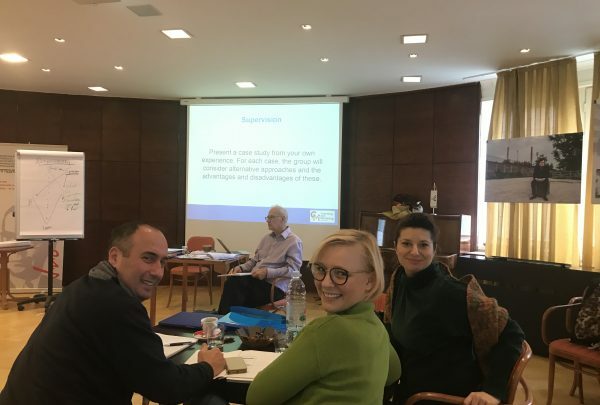 "What I liked the most about the Train the Trainer course was the knowledge and experience of the trainer in practical exercises and preparation of participants own mini-trainings”. Gordana Fabris, Director of Human Resources Valamar Hotels & Resorts and Director of Human Resources, Riviera Adria d.d. Valamar hoteli i ljetovališta d.o.o. Become a Better Negotiator – Part 31. Become a Better Negotiator – Part 30. 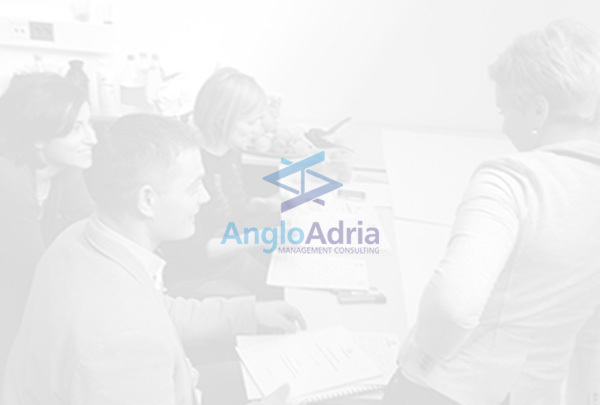 The Anglo-Adria Management Consulting was founded in February 2004 with the purpose of providing consulting services in the areas of sales and negotiation, CRM and organization of business processes on the one hand, and training and staff education on the other. © 2019. Anglo-Adria Management Consulting. All Rights Reserved.